As a second grader, math can be a challenge, though it may have just gotten a bit easier. Stillwater Martial Arts owner and Master Instructor Alex Evers is teaming up with Richmond Elementary school’s 2nd grade teachers and students. To keep students focused on, not only their short-term goals like their next belts, but also their long-term goals, Stillwater Martial Arts also donated a framed gift certificate for a free month of martial arts classes. This amazing opportunity also includes a complimentary official martial arts uniform and instruction on how to break a real board. The certificate is hanging in the 2nd grade hallway to continue encouraging the students who might not be as excited about math, to keep their eyes on their long-term goal. The student who completes the most “Ninja Math Fact” problems will win the gift certificate. Master Alex will check in with the 2nd grade classes halfway through the school year to check on progress and to continue to motivate and encourage the students. “It is really helpful to have some reinforcements in the classroom. 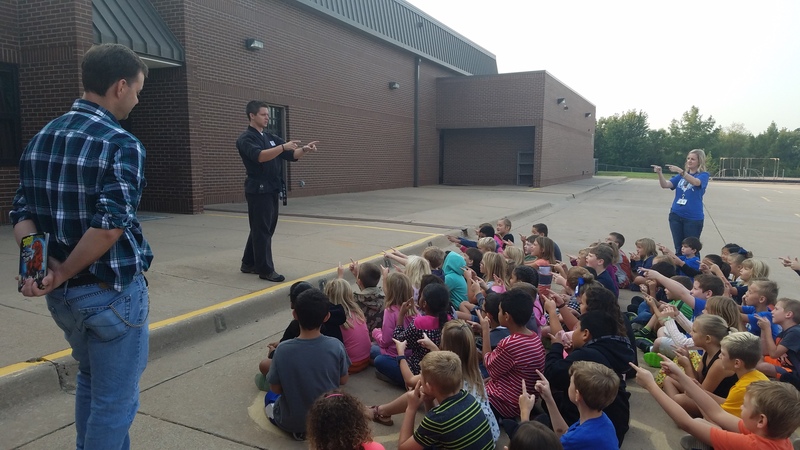 Although Master Alex Evers is saying the same positive encouraging things as we are, it is important to have the students hear it from a different figure to really reinforce the point” said Mrs. Warner , a 2nd grade teacher at Richmond, whose class is part of the project. At the end of the school year, Master Alex will return for our final Richmond Rocket Launch assembly. He will help award “Ninja Math Fact” certificates to all of the students who earned their black belts. “Last year the students who received the awards not only did very well on the number of math problems completed, but also had a sense of pride by being named a Ninja Math Facts Black Belt in front of the entire school!” said Richmond Principal, Kendra Rider. 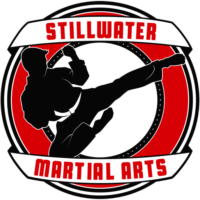 If you would like more information on Stillwater Martial Arts, please call Alex Evers, at (405) 372-5425 or visit us at www.StillwaterMartialArts.com.